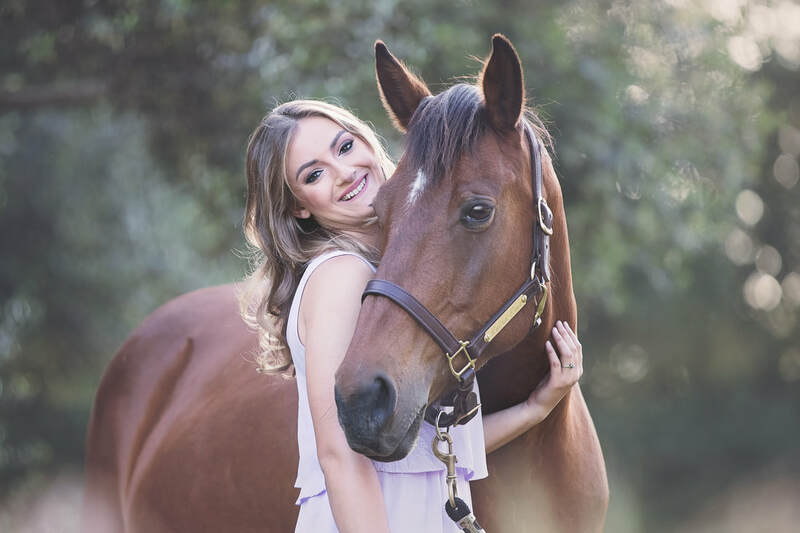 All About Equine Animal Rescue, Inc. | CA - We rescue, rehabilitate and re-home horses. We rescue, rehabilitate and re-home horses. 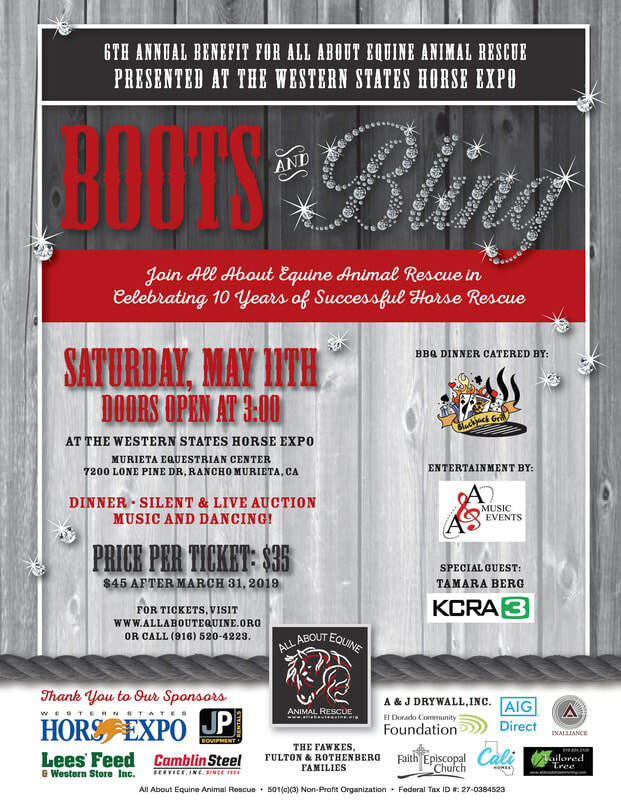 Get Ready to Celebrate 10 Years of Successful Horse Rescue! All About Equine rescues, rehabilitates and re-homes abused, neglected, abandoned horses, as well as those headed to auction and slaughter. We are an all-volunteer, non-profit organization, and 100% of donations go to the support of our horses and programs. ﻿﻿﻿"By saving the life of one horse, we may not be changing the world, but we are changing the world for that one horse." and see what's in stock. Shop AAE's used tack store! Lots of tack and horse-related items for sale. Gently used tack and horse-related donations are always welcome and volunteers are needed too! 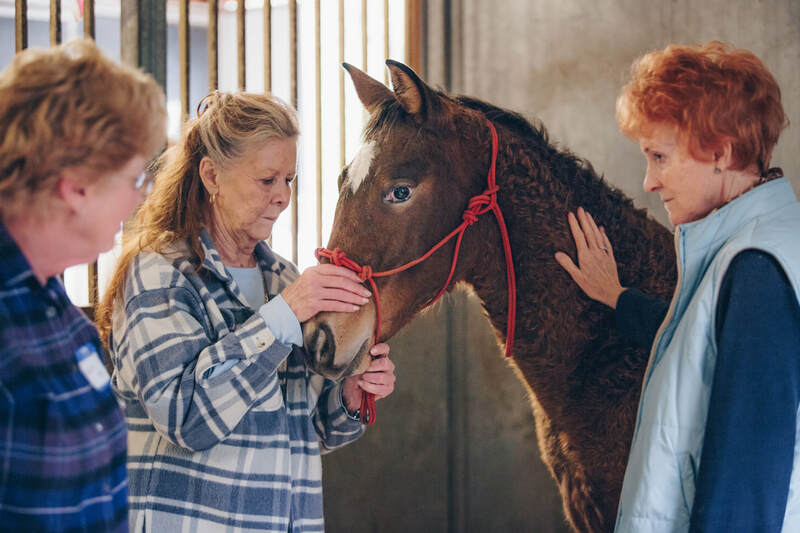 See our horses and let us guide you through the adoption process! Join us and be a part of our team! Are you Interested in fostering one of our horses? Find out how you can become a foster.